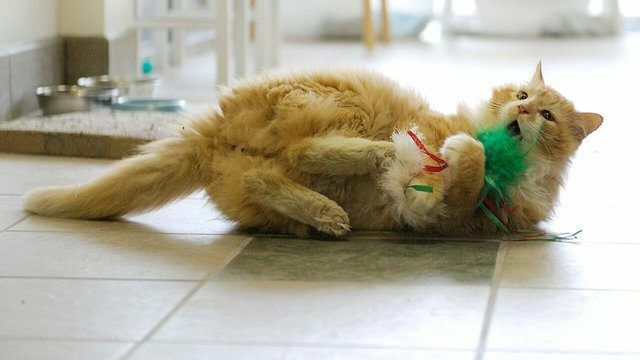 Sometimes cats just seem to know where they belong, and they'll do almost anything to stay in their homes. Toby arrived in a family's yard as a stray. He seemed to decide that their home was now his home, but Toby didn't get along with the family's cats. As a result, they gave Toby away to another family where they thought he'd have a better home. But Toby didn't agree with that idea. He walked 12 miles to get back to the initial family's home. Toby's impressive act didn't impress the family, however, and they decided to have him euthanized. The family took Toby to a shelter and asked to have him put down. The shelter refused to do so, instead calling the Society for the Prevention of Cruelty to Animals of Wake County in Raleigh, North Carolina. 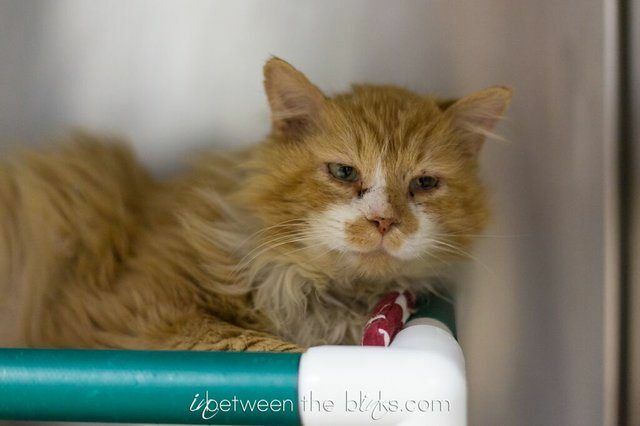 The SPCA headed over right away and set about having Toby medically evaluated so he could be placed in a home. 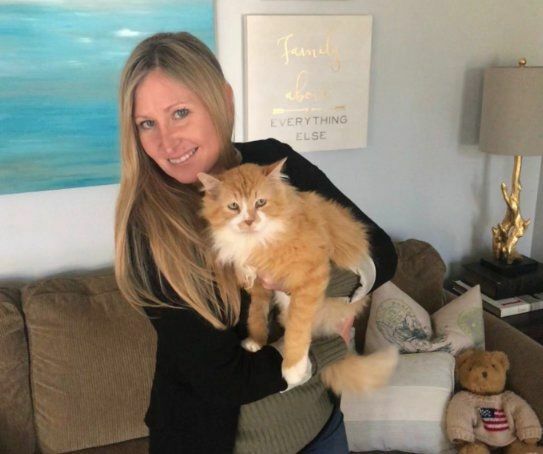 It turned out that Toby, who was seven years old, had feline immunodeficiency virus, or FIV. He also had an upper respiratory infection. With treatment, Toby began to feel better, and he soon became good friends with shelter volunteers. 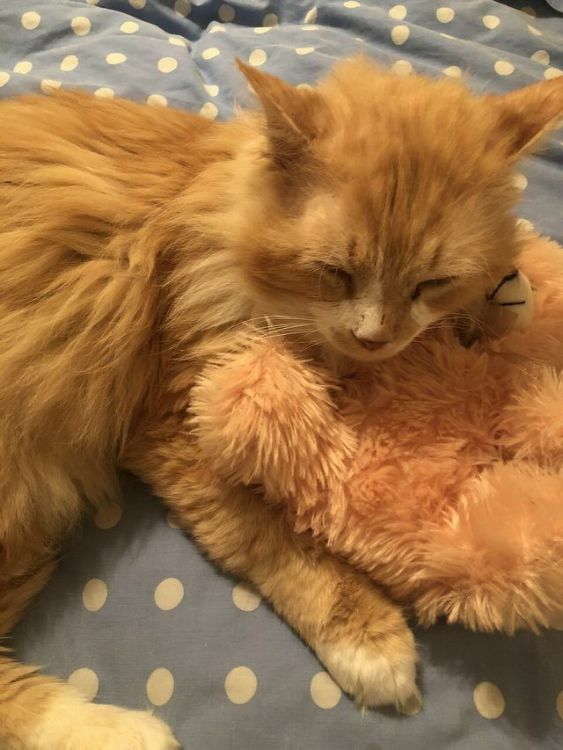 As soon as Toby was offered for adoption and his photo hit social media, calls came flooding in about the cat and his impressive story. 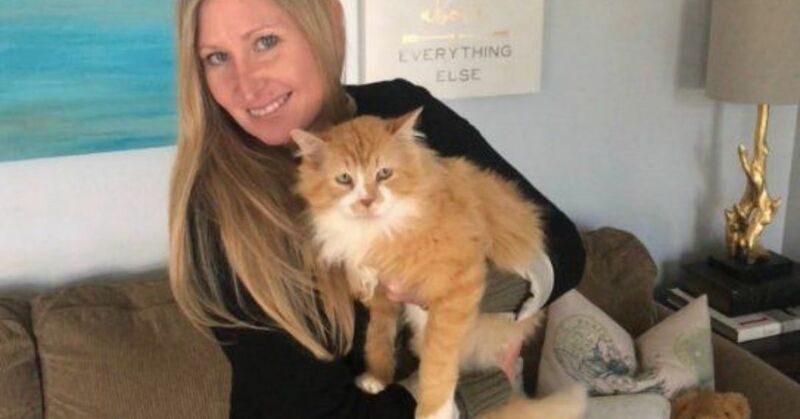 Michele Puckett of Raleigh, North Carolina, was one of the people interested in adopting Toby. When she met him in person, the two hit it off. Michele had been on a job site when she'd heard about Toby. She dropped everything and immediately headed to the shelter. Michele didn't hesitate at all in adopting Toby. Today, Toby has two cat siblings and two humans who love him very much. He loves to lie on the bed and relax under the pillows. 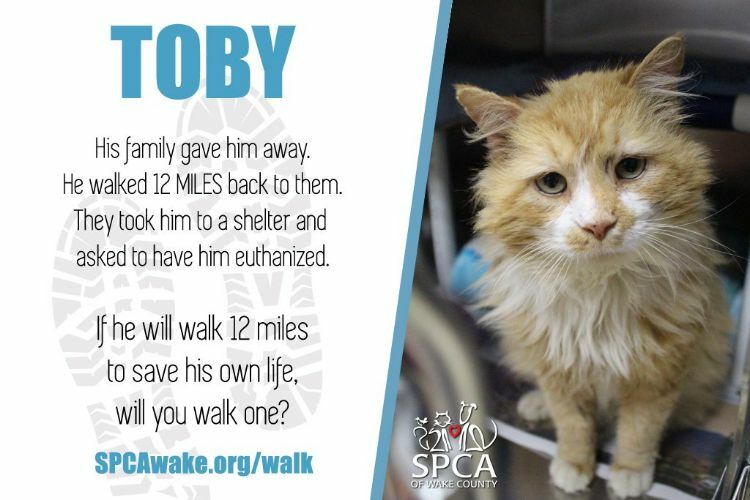 The fact that Toby was abandoned after walking 12 miles back to his first family is shocking. Michele hopes his story can draw attention to how many wonderful animals are in animal shelters. 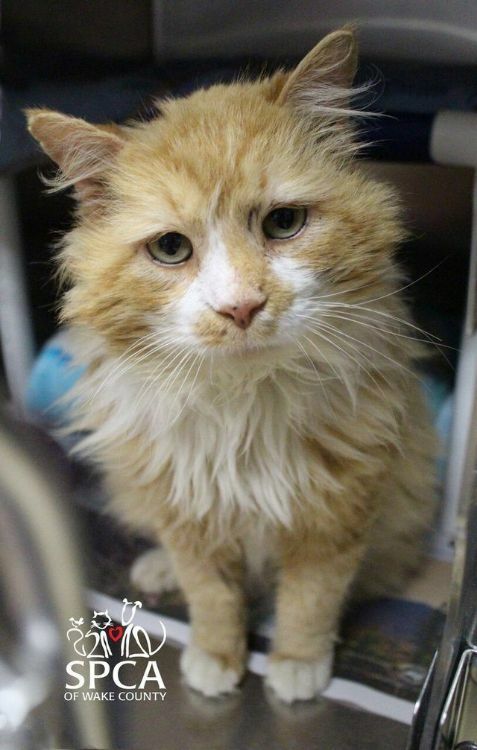 Toby has found a loving home where he'll spend the rest of his life, but there are plenty of other shelter animals still in need of their forever homes. Toby's story went viral, with coverage in New Zealand, Italy, Canada and South America. Hopefully more people will be motivated to adopt after hearing his incredible tale.